Vinyl siding was first introduced to the exterior cladding market in the early 1960s and steadily grew in popularity over the next four decades because of its durability, versatility, and ease of maintenance. The product is manufactured primarily with polyvinyl chloride (PVC), a material that gives it impact resistance, rigidity, and strength. PVC starts with two simple building blocks: chlorine (57%) from common salt and ethylene (43%) from natural gas. Most of the natural gas utilized to manufacture ethylene is domestically produced, which reduces the consumption of imported oil products. Today, vinyl siding is the number one choice of exterior cladding across the United States and Canada. In fact, U.S. Census Bureau statistics show since 1995 more homeowners side their homes with vinyl than with any other material. 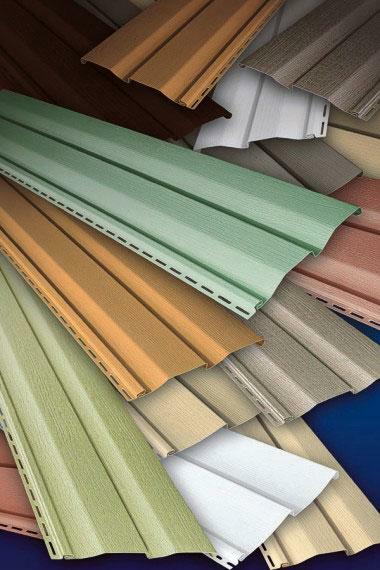 Vinyl siding is available in a broad palette of colors, profiles, and architectural trim to assist architects, builders and homeowners in customizing their new construction and renovation designs, and can complement historical restoration projects. While you're here, explore and discover the possibilities that today's vinyl siding offers. We've added technology and subtracted boredom. Whatever your taste or design preference or budget, Royal has a traditional vinyl siding to match it. Our siding products suit virtually every style of home with a range of dramatically good looks, expressive palettes and wide-ranging styles. 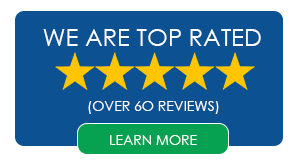 Just as importantly, they cover you with the latest siding and color protection technology and the industry-leading warranty protection to match. Your next siding might reside a bit lower on this page. How exciting is that? Protect yourself from inferior siding. Do you find industry-leading thermal energy efficiency, superhuman impact resistance and seamless lamination bonds as attractive as authentic wood-grain patterns and bold color choices? Then you like the kind of home exterior beauty that goes more than skin deep. Which is the best kind. Ready to take a look? Explore our Haven insulated siding lineup below. Portsmouth Shake & Shingles siding gives you beautiful form and function plus real color, texture and shape options whether you choose Cedar, Cedar V-Pro Series, Hand-Split Shake, Perfection, Staggered Edge or Half Round styles. Youll end up with siding that eliminates maintenance and stops traffic, and a home exterior with depth and emotion. That's a compelling reason to really build boldly. See below to explore our Shake & Shingles lineup.